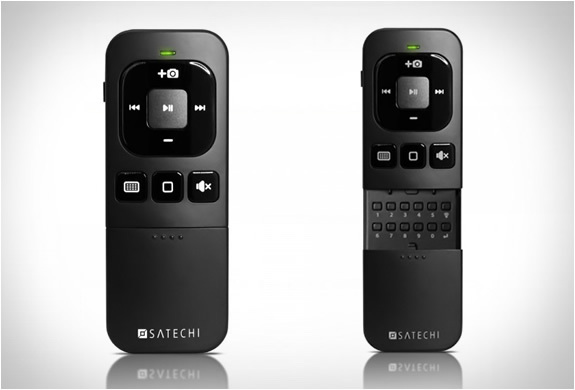 This is the ultimate multi-media companion, the bluetooth remote control by Satechi allows you to control your iPhone, iPad and all Bluetooth OS devices wirelessly whether they are connected to your TV, dock station or car stereo. 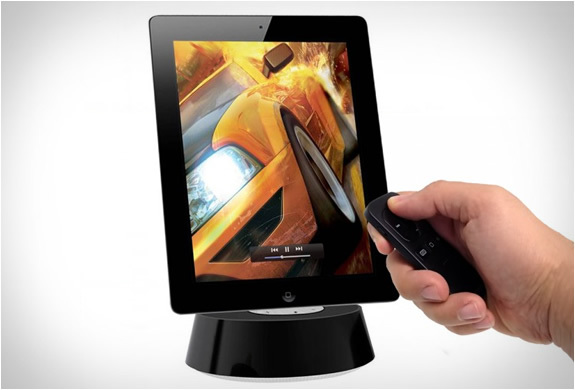 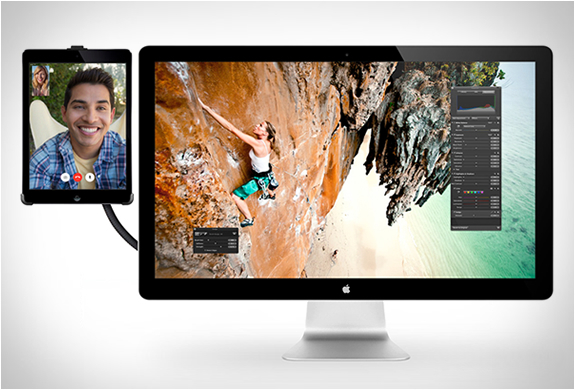 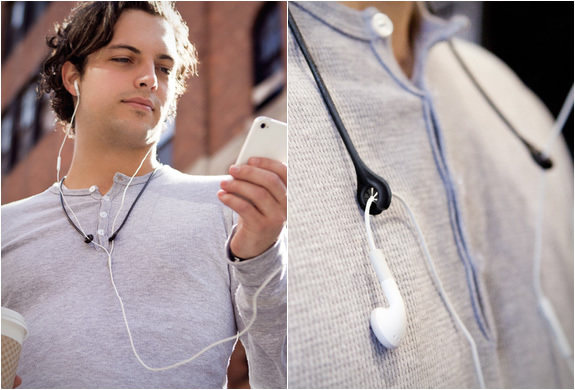 From up to 33 ft away you can, play, pause, forward, rewind, mute or adjust the volume of music or video content. 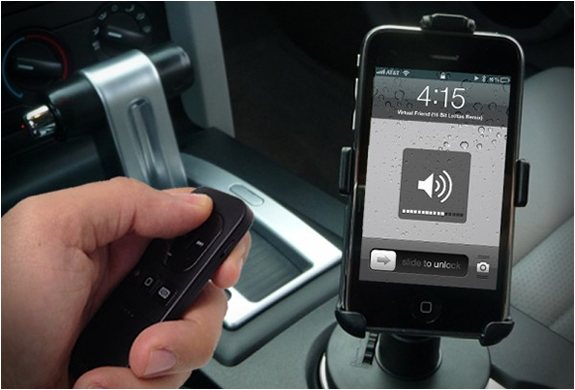 You can also use the device to activate Siri while you are driving or jogging, or use it for presentations, it works with Keynote. 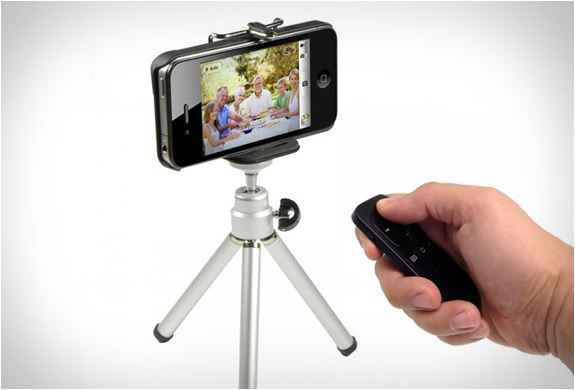 Another notable feature is the possibility to use the device for taking pictures, the remote will trigger the Camera app to take a photo! 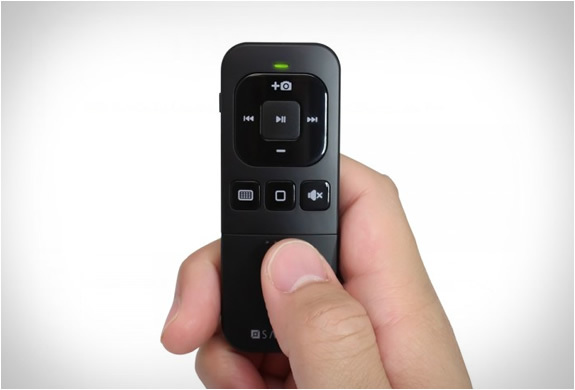 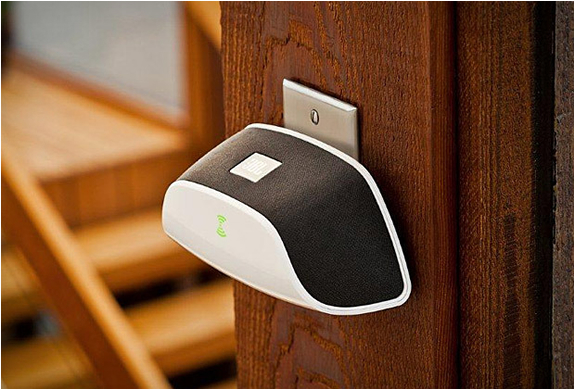 The remote is also compatible with Android phones and tablets that support Bluetooth HID.